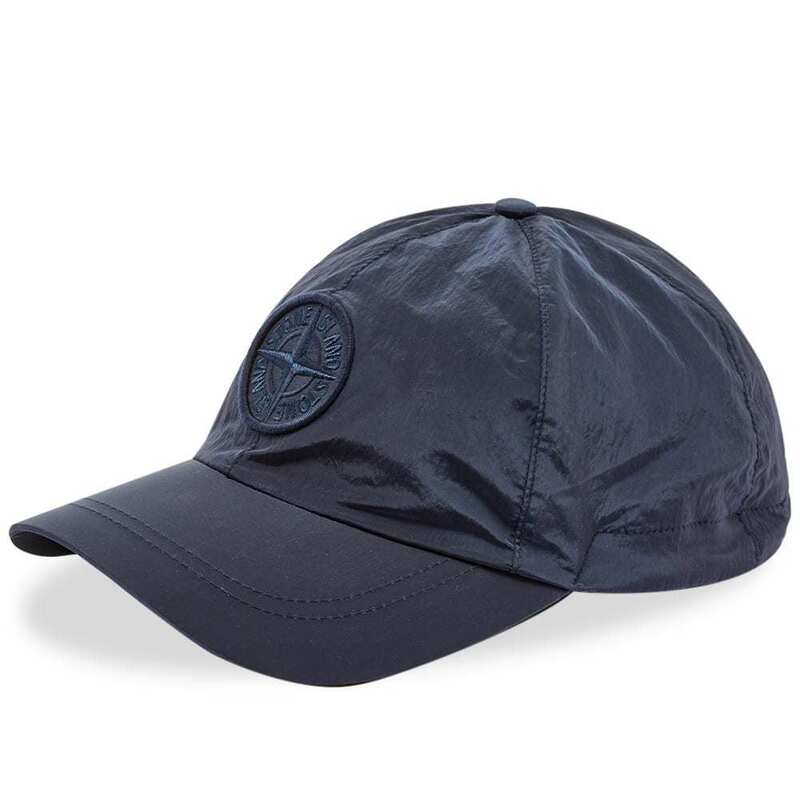 Stone Island is an Italian high-end men's apparel brand. It is part of "Sportswear Company". 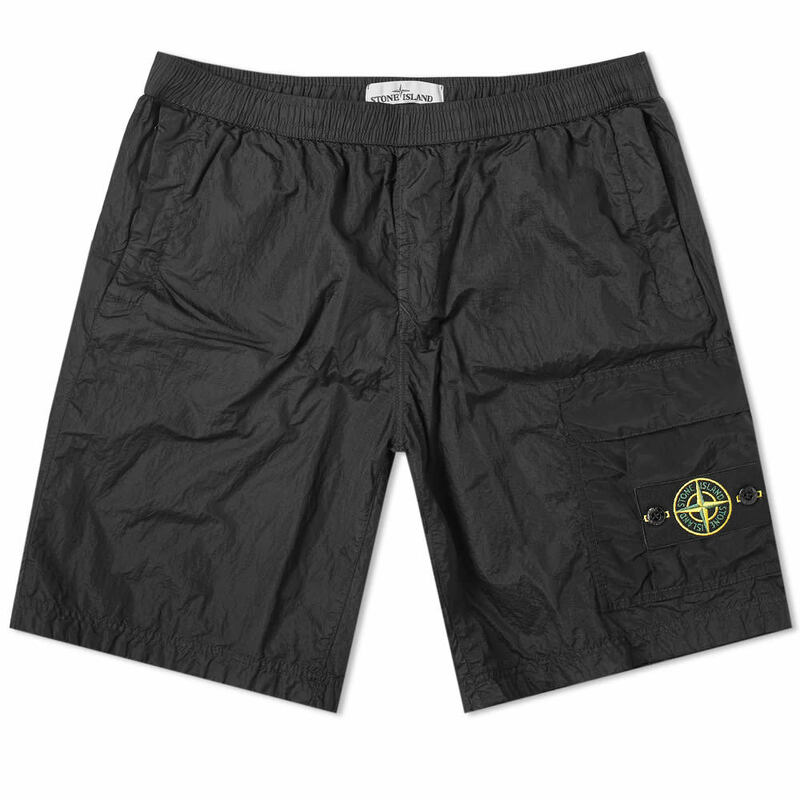 Stone Island is known by its compass patch that buttons onto the upper sleeve of the left arm. Originally the patches were green edged, badges from around the year 2000 onwards became black edged. There are also a run of rarer 'white badges' which were originally made on certain jackets to celebrate the new millennium. 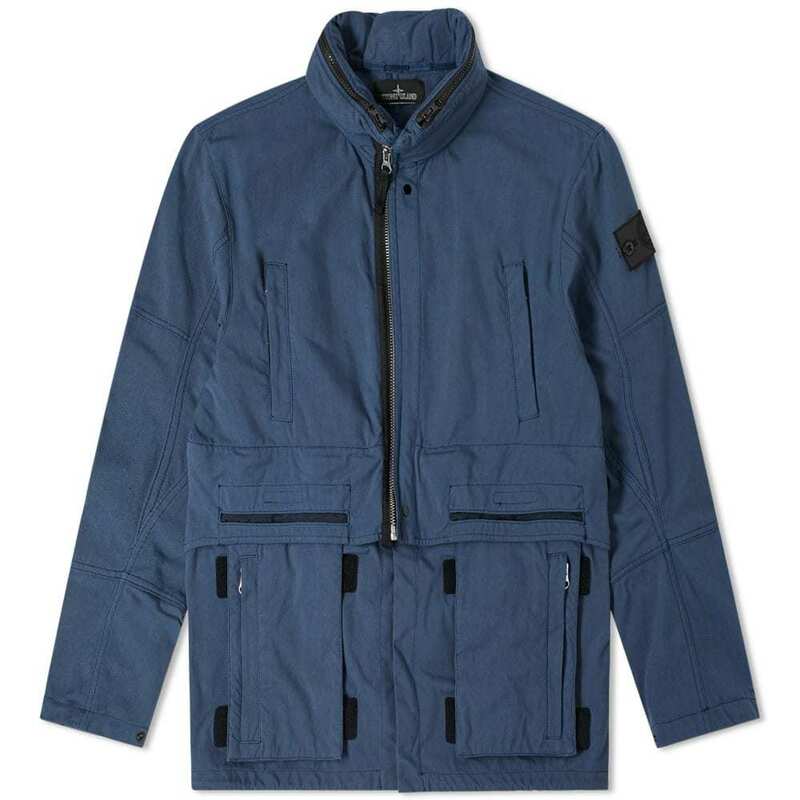 The white badge is now apparent on jackets that use materials that Stone Island develops themselves in-house. 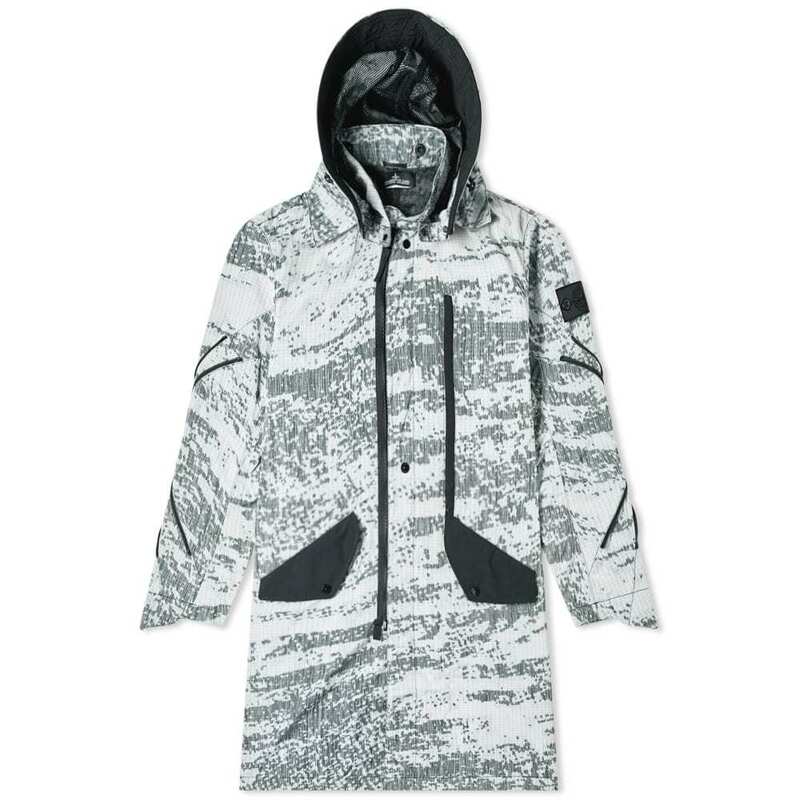 Novel jacket designs include the "Liquid Reflective" jacket, that uses thousands of small shards of glass that reflect light. 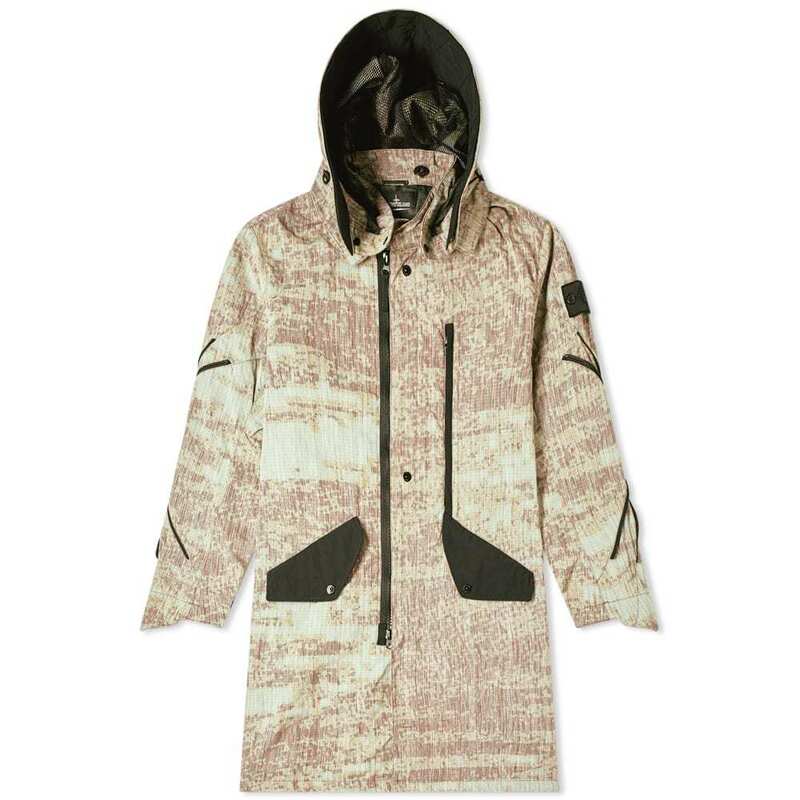 Stone Island currently has 1413 items worth approximately $499,759 in total. The average item price is $354. The primary categroy focus is Sweats, T-Shirts, Jeans, Clothing & Accessories, Pants, Swimwear, Shirt Jackets, Jackets & Coats, Hats, Long Sleeve Polos, Trousers, Knitwear, and Tops. Stone Island was first added to CLOTHBASE on October 16, 2017 over over 1 year ago.